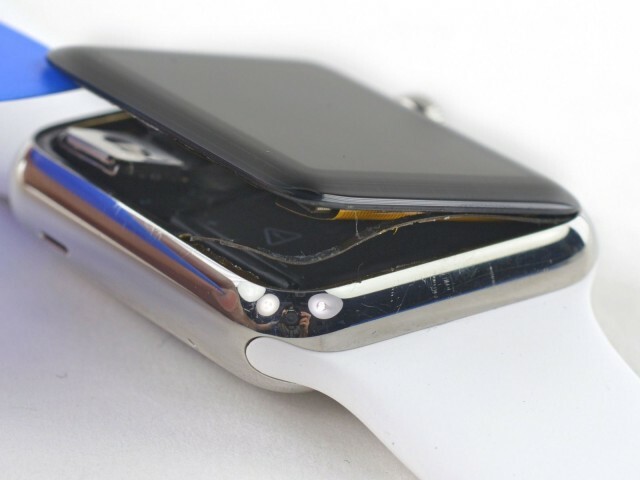 How to fix a busted Apple Watch on your own. The Apple Watch is one of the most impressive feats of engineering to come out of Cupertino. When it comes to repairing Jony Ive’s wearable yourself, you’re not going to get much help though, so the brilliant minds at iFixit have already come up with a few repair guides. 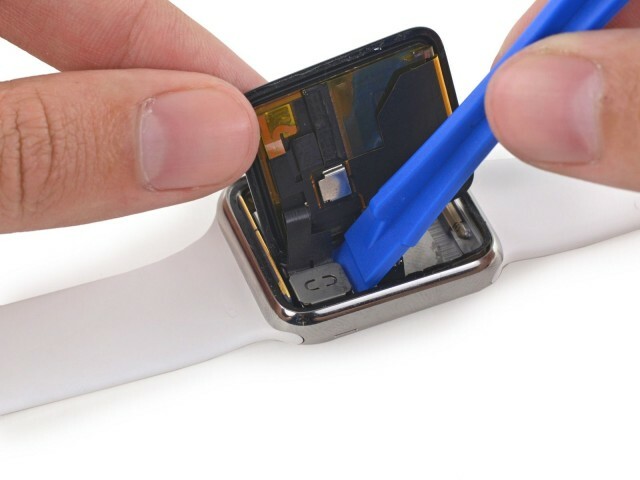 iFixit published four guides today on how to repair various parts of the Apple Watch that will help make your fixes a breeze. 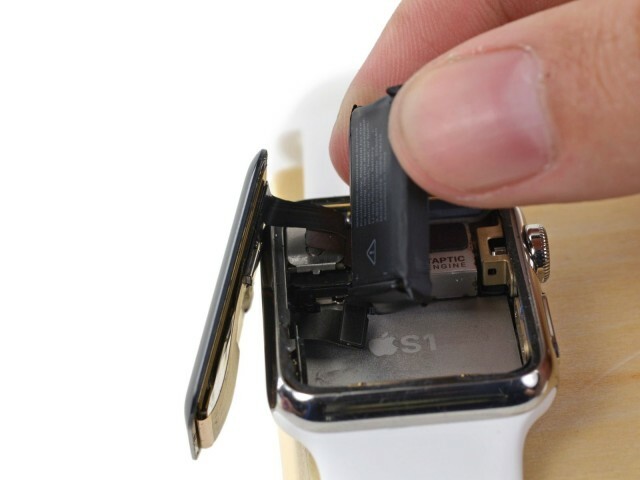 Unfortunately, iFixit says pretty much any repair you make yourself will break the Apple Watch’s NFC chip, but they’ve got a guide on how to fix that two. 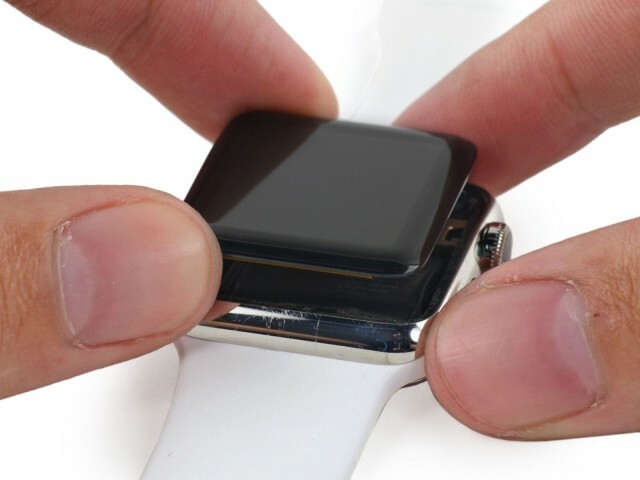 Already cracked the glass of your Apple Watch? You can get it fixed up by replacing it with a brand new OLED display and fused glass digitizer with this guide. The NFC antenna also serves as a gasketing seal that’s made of two layers. The two layers may separate when you open your watch, but if you break it, you can repair it quickly with these steps. Your Apple Watch battery not holding a charge? Replace it with in a new one using this handy guide. 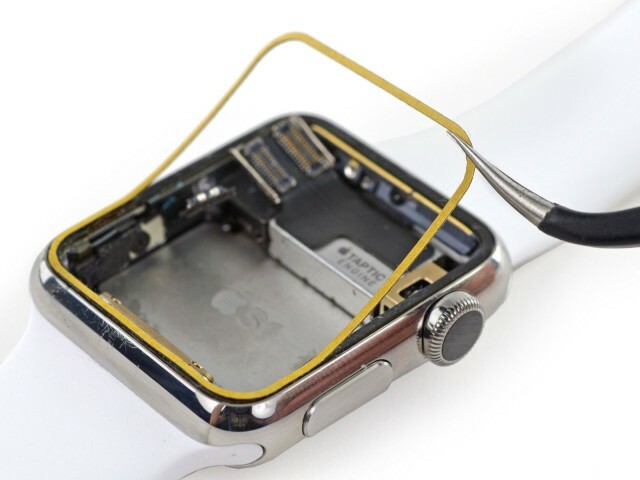 This entry was posted in Apple news and tagged Apple Watch, DIY, fix, iFixit, Repair. Bookmark the permalink. Steve Jobs’ business cards from Apple, Pixar and NeXT go up for auction. ‘Remote S’ app for Apple Watch takes control of Tesla Model S.